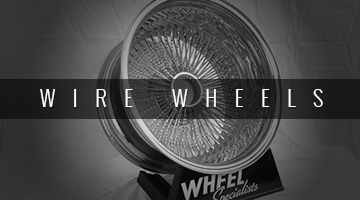 Wheel Specialists has been Lincoln’s wheel and tire experts for more than a decade, and now we bring that same experience and commitment to proper fitment and customer service to our online customers. Whether you’re searching for stylish wheels for a low-rider or you need strong wheels for your work truck, we can take care of you. 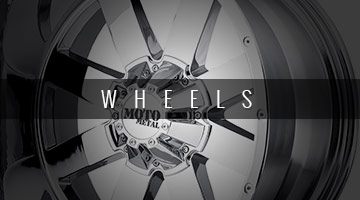 Thanks to our vast knowledge about wheels and tires, you can buy with confidence. If you have any questions about anything that we carry, or if a specific set of tires or wheels will fit your vehicle, just reach out to us. Our customer service department responds as quickly as possible. If you’re in Lincoln, stop by our showroom Monday through Friday (and Saturdays by appointment) to browse more than 1,000 wheels in person. A member of our team is always available at our location to help you find what you want. 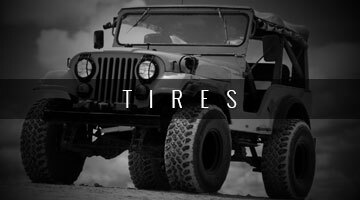 We know that you have many options when it comes to finding wheels and tires for your SUV, truck, or car, so we do everything we can to show you that you’re more than just a number to us. From our friendly staff to a wide selection of the highest-quality affordable wheels and tires, there’s nothing we won’t do to gain your trust and earn your business.